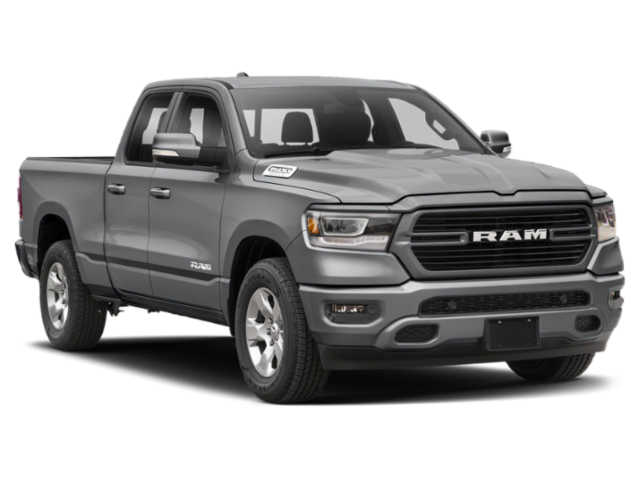 On sale now near Poteet at Atascosa CDJR in Pleasanton, TX, the 2019 RAM 1500 has been fully redesigned. The RAM 1500 beats the Chevy Silverado 1500 in a head-to-head comparison, but how does the RAM 1500 HEMI® compare to the Ford F-150 EcoBoost? See how the RAM truck beats the competition in several key areas of performance, and then come by our dealership for a test drive. One of the biggest differences between these two full-size trucks is the powertrains that come on both of them. In addition to the fact that the RAM 1500’s HEMI® V8 comes with a class-exclusive TorqueFlite® 8-speed automatic transmission, it’s also more powerful than the competition. RAM 1500 HEMI® – The RAM 1500’s 5.7L HEMI® V8 engine is available on all but the HFE trim, and it delivers a commanding 395 hp and 410 lb-ft of torque. Ford F-150 EcoBoost – The F-150’s available turbocharged 2.7L V6 engine falls short of the competition, developing only 325 hp and 400 lb-ft of torque. The RAM 1500 HEMI® also serves up more robust utility numbers than the the Ford F-150 EcoBoost. RAM 1500 HEMI® – The Ram 1500 HEMI® delivers a best-in-class V8 towing capacity of up to 12,750 pounds, as well as an impressive max payload of 2,300 pounds. 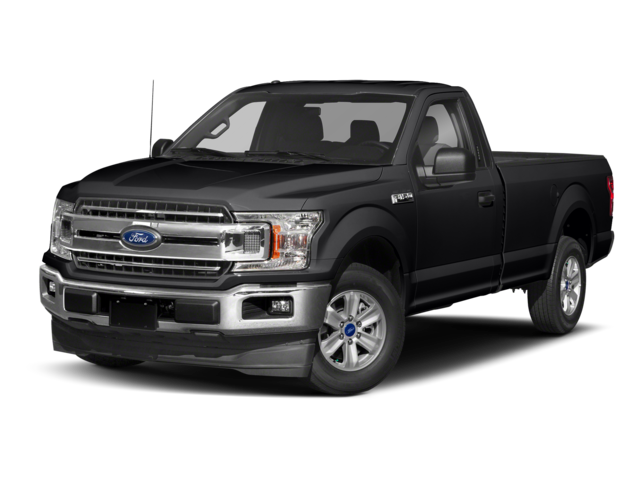 Ford F-150 EcoBoost – When equipped with the EcoBoost V6, the Ford F-150 is only able to handle a max towing capacity of 8,500 pounds and a max payload of 2,250 pounds. Test Drive the 2019 RAM 1500 Near San Antonio Today! The find the all-new RAM 1500 for sale near Three Rivers at Atascosa CDJR, located at 110128 IH 37 N in Pleasanton, TX. We have competitive financing and lease offers going on right now, so stop by the dealership during our regular hours Monday through Saturday, or give our staff a call at (830) 399-4456. And be sure to compare the 1500 to the RAM 2500 to see how they match-up.